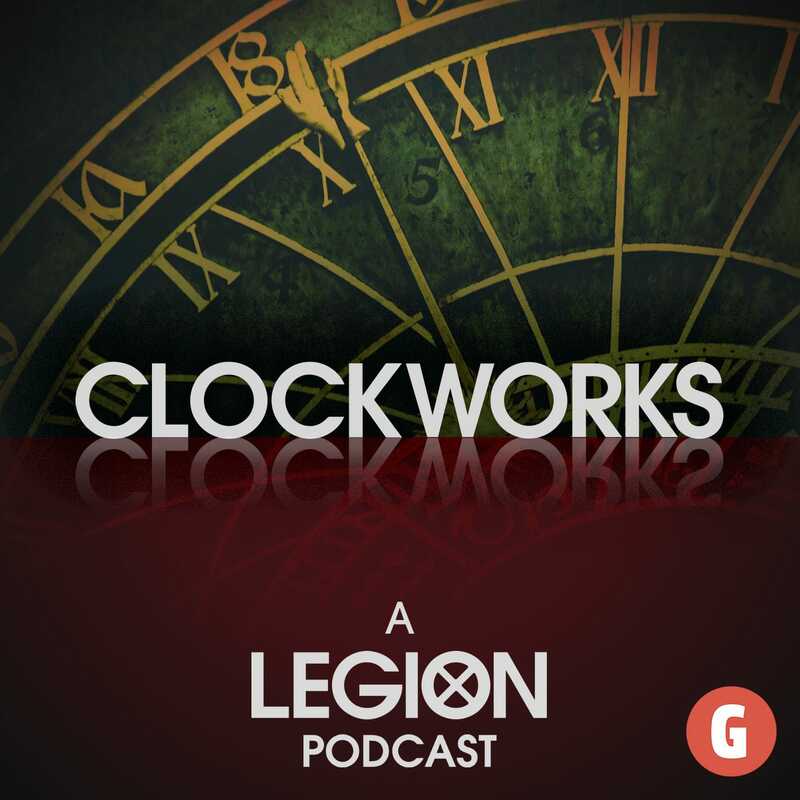 Clockworks is a weekly podcast about the tv series Legion. Paul and Jan Moffett delve into an episode-by-episode analysis of Legion, focusing especially on picking apart the symbolism and imagery of the psychedelic and surreal FX show. In this final episode of Clockworks season 1 Paul interviewed Todd Masters, Lori Sandnes, Sarah Pickersgill and Yukiyo Okajima, four members of the team that created the special effects makeup for Legion. We talked about the design for the Devil with Yellow Eyes, the scaring on Clark, the practical challenges of meeting a tight deadline, and more.